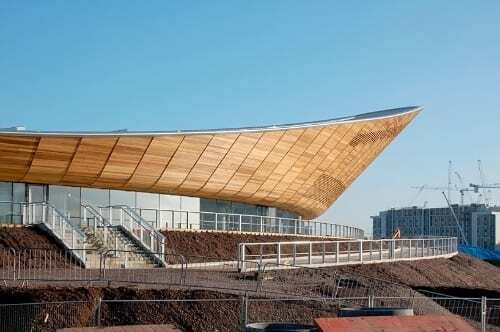 A new architectural marvel has been completed and we’re looking again at the city of London. 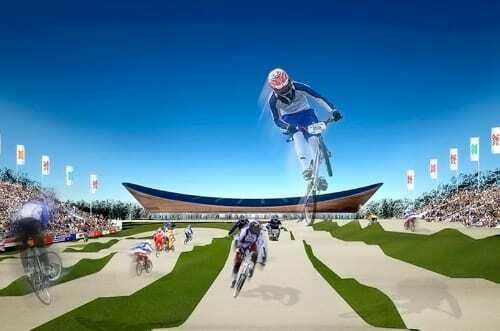 UK will be the Olympic center of the world next year as London hosts the next summer Olympic games. 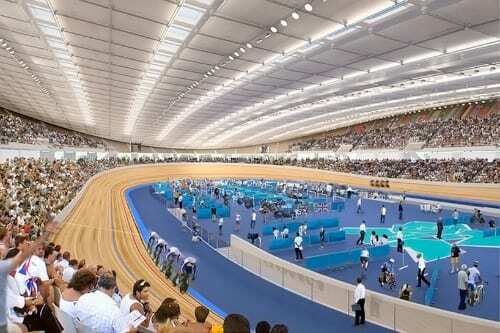 For such an impressive sporting event, new facilities are needed like the Velodrome, which has just been completed. 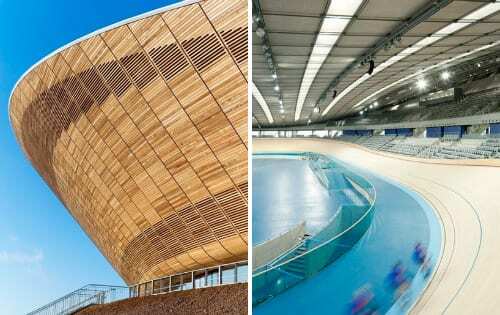 Designed by Hopkins Architects, the 2012 Olympic Velodrome is expected to be the fastest velodrome in the world, but we’ll see how fast it really is next summer. 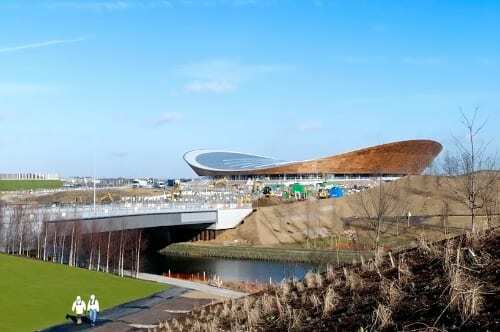 The building itself is pretty impressive with that double curved roof which brings even more efficiency to the velodrome. 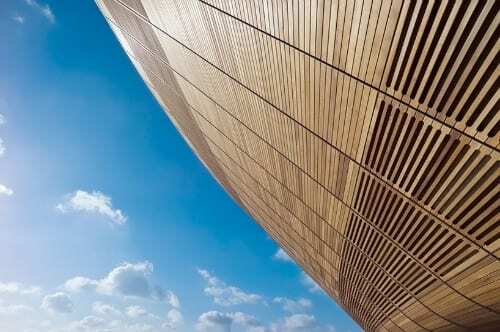 The roof helps harness the precious natural light of the sun and, thanks to the use of wood, will offer natural cross ventilation. 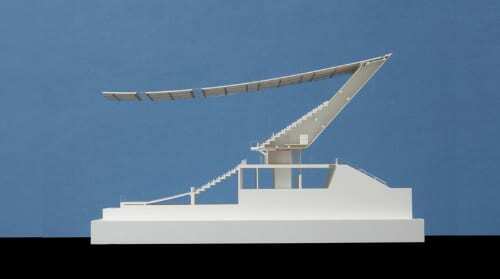 Last, but not least, rainwater is collected through the roof to be used inside the building. 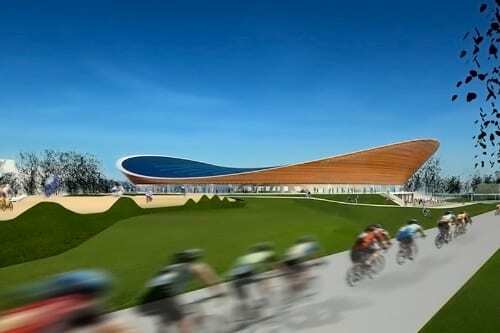 As for the inside of the 2012 Olympic Velodrome, well, that’s where all the biking action will happen so you’ll be seeing it yourself pretty soon.